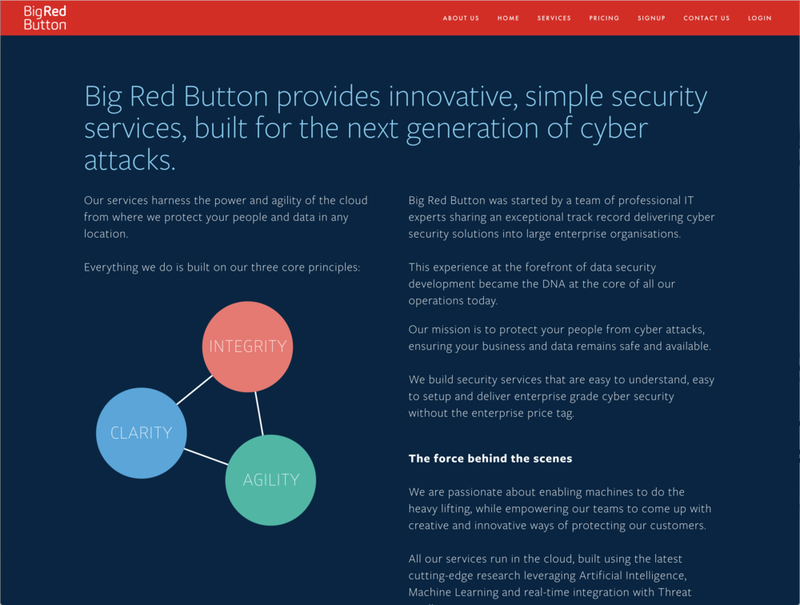 Big Red Button provides innovative, simple security services built for the next generation of cyber attacks. Their mission is to enable businesses to protect themselves from cyber attacks, ensuring crucial business data remains safe and available. Our logo echoes the circular simplicity of the parent brand Quorum Cyber which we created two years ago. With a background in Health Visiting and a Masters Degree in Psychotherapeutic Development, Rachel Stephen has a blend of experience in infant development, infant feeding, nutrition, sleep and infant and maternal mental health. 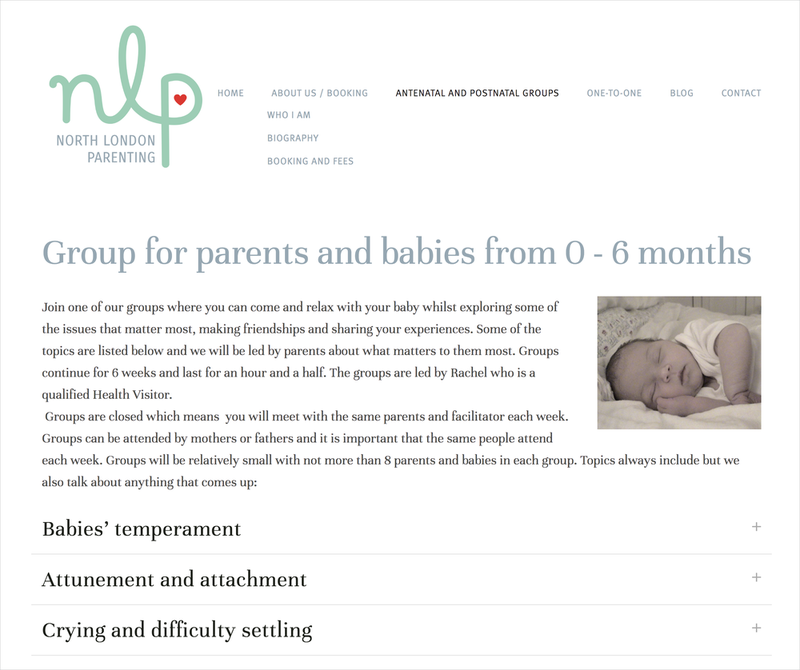 We worked with Rachel to launch North London Parenting, a parenting and antenatal support consultancy which provides information and therapeutic interventions to new and expecting parents. Local entrepreneur Emma McNab asked us to create a brand identity for her new business venture - a horse box converted into a mobile bar for weddings and events. We worked closely with Emma to establish her brand values before beginning creative concepts. Emma’s love of all things Seventies inspired our approach and the final choice of logo and strap line ‘bringing you the good times’ perfectly encapsulates the new brand. St Edmund’s Academy is a primary school in Bury St Edmunds and we worked with them to create a new visual identity reflecting their new status as part of an academy trust. The existing school colours of blue and gold were retained and we created a contemporary illustration of the crown of St Edmund to work with the updated school name. The trust’s motto, Ad Meliora (towards better things) completes the identity. 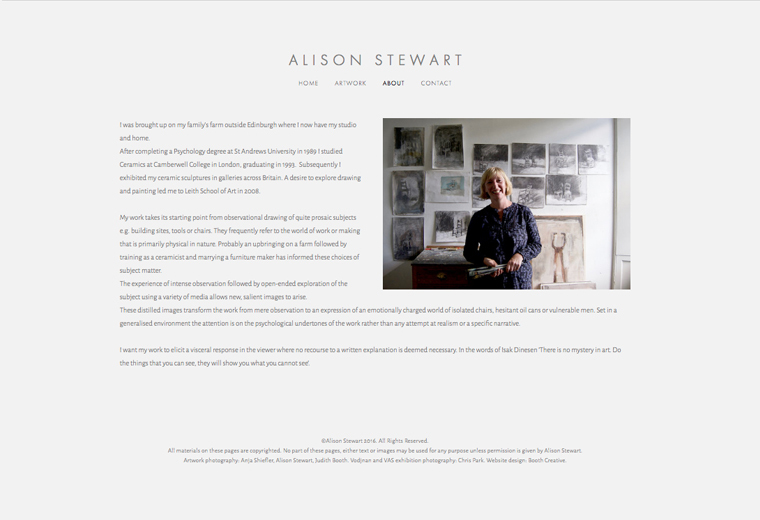 Alison Stewart is a contemporary visual artist living and working near Edinburgh. 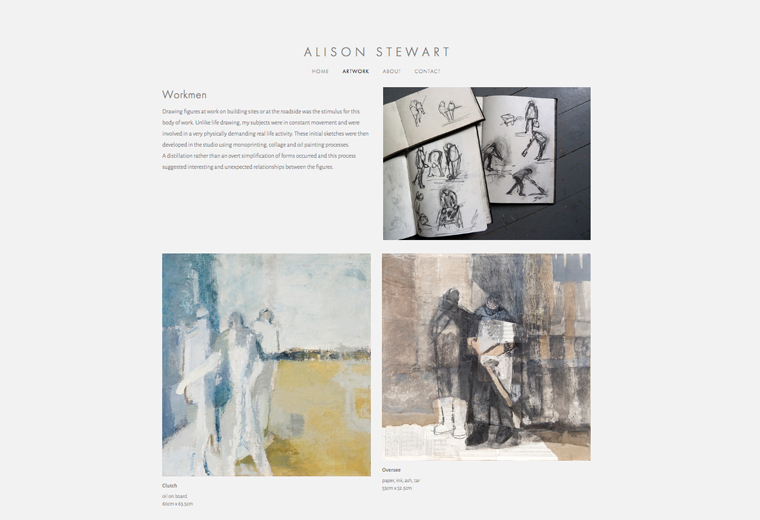 We created a website for Alison to showcase her latest work and create a point of reference for gallery and exhibition submissions. Alison’s brief was ‘keep it simple’ and we focused our attention on creating a beautiful understated design allowing her artwork to take centre stage. Careful sizing of imagery allows Alison to give a sense of scale and perspective to her work and (after a wee bit of gentle persuasion) an informal studio shot of Alison completes the website. As creative individuals ourselves, we understand that a responsive web presence can be a time consuming and daunting prospect for many artists when they would rather spend time on their creative practice. Please get in touch if you would like our help to create your website and improve your online presence. Scamp (sisters Jennifer and Stacey) began successfully selling their hand made personalised designs for children six years ago. The business has grown to include laser cut gifts and they were keen to create a refreshed brand identity reflecting the new direction this has taken them. We worked with Jennifer and Stacey to identify their brand values and communicate these effectively to their growing customer base of style conscious shoppers. They pride themselves on providing excellent customer service and in Jennifer’s own words, ‘a wee bit of wonderful’ with every purchase. 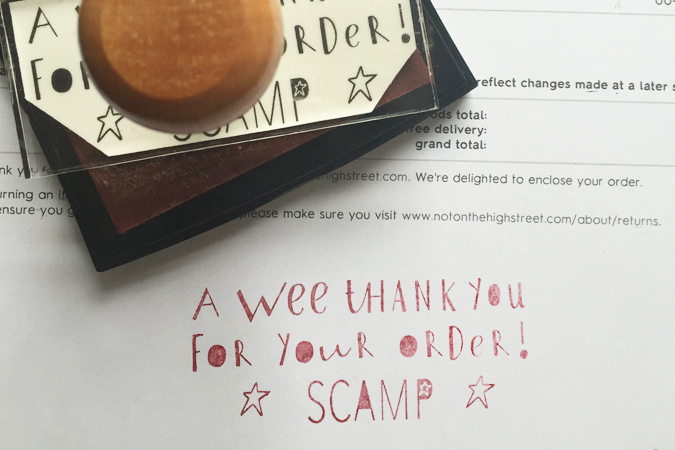 Putting this together with a bold new colour palette, a bespoke alphabet of hand lettering and a selection of marketing materials, we have created an exciting new proposition for Scamp and hopefully ‘a wee bit of wonderful’ too. 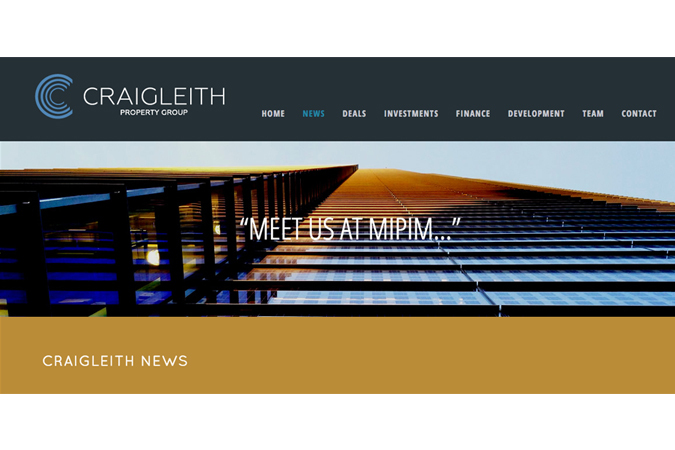 Craigleith Property Group is a multi-sector property investment, development and finance business. From their offices in Edinburgh, London and Manchester, they manage a selection of residential and commercial projects across the UK. We worked with Craigleith to create a brand identity and website design, clearly communicating their unique, personal and tailored service, focused on quality projects in high-growth areas. Working together as a group of designers and makers who all work from home, Homeworks organise and promote selling events, showcasing small independent retailers and encouraging local shopping. 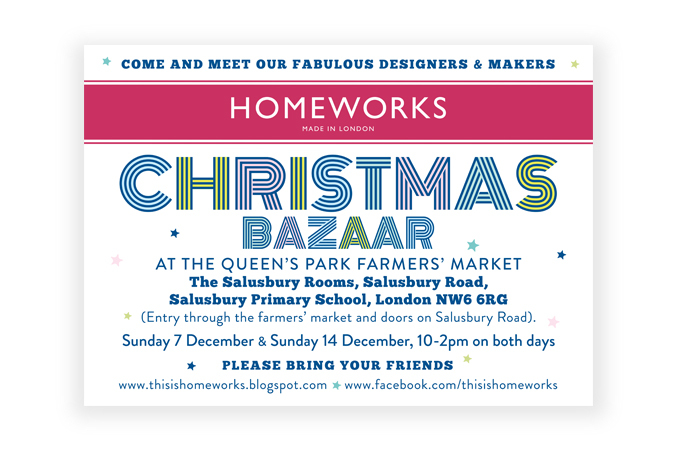 Homeworks Christmas Bazaar is a curated designer-maker event held annually in North West London and is in its eighth year. Past venues include The Twentieth Century Theatre in Notting Hill and The Queens Park Farmers’ Market. Judith has been involved from the outset, as a founder member and as designer and copywriter creating the Homeworks visual identity and all marketing materials, including flyers, posters, pre-event blog previews and social media updates. 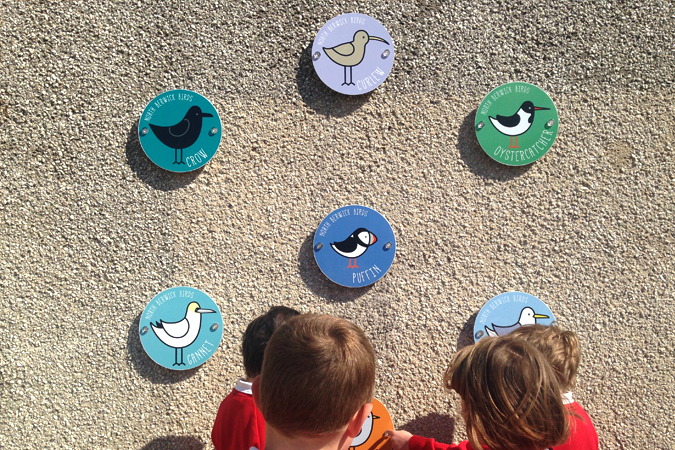 Planet Play is a group of parent volunteers at Law Primary School in North Berwick, who aim to transform the school playgrounds into a ‘play planet’ to feed the imagination of the youngest pupils using recycled and reclaimed materials where possible. Early in the project Judith created concept ideas for introducing colour and texture and imaginative play areas into the central concrete courtyard. 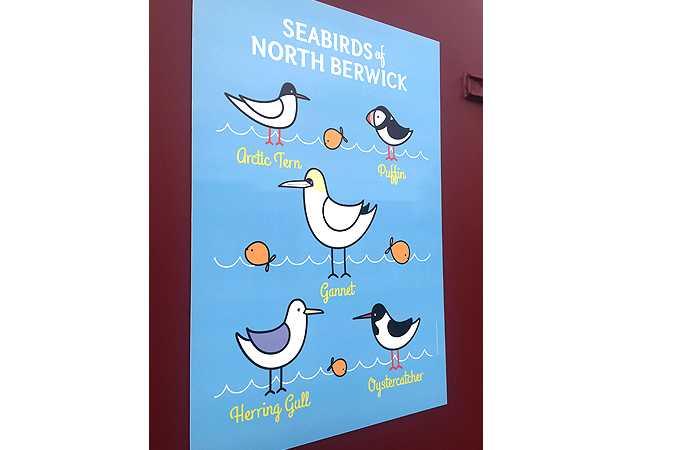 She created a set of fun educational wall signs, showing some of the birds that visit the seashore at North Berwick throughout the year. Two further signs were created for a large container, or ‘play pod’. The pod holds a selection of everyday objects donated by the local community that the pupils can use during play sessions throughout the school day. Local fundraiser and pupil at Law Primary, Charlie Kay, generously donated funds for the pod - as a thank you for all his efforts, the pod was named Charlie’s Pod.